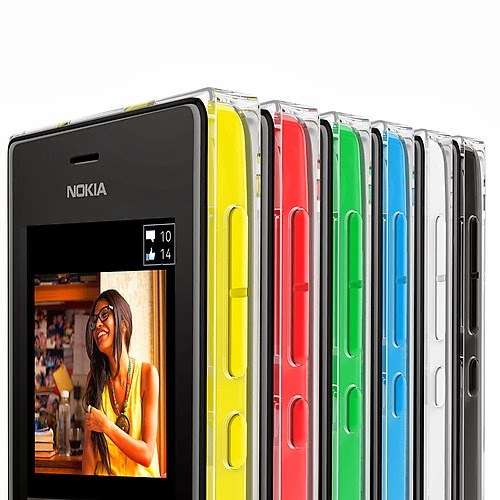 3 New Nokia Asha joins to Nokia Asha Family with New Asha OS. They are Nokia Asha 500 Single and Dual-sim, Nokia Asha 502 Single Sim and Nokia Asha 503 Single and Dual-sim with 3G connectivity. 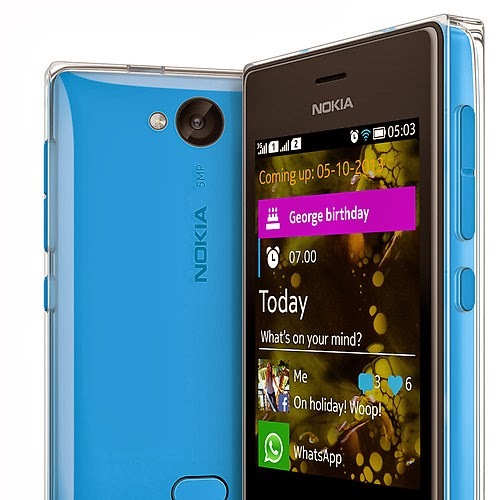 All the new Nokia Asha that announced today by Nokia are comes with similar design like Nokia Asha 501. 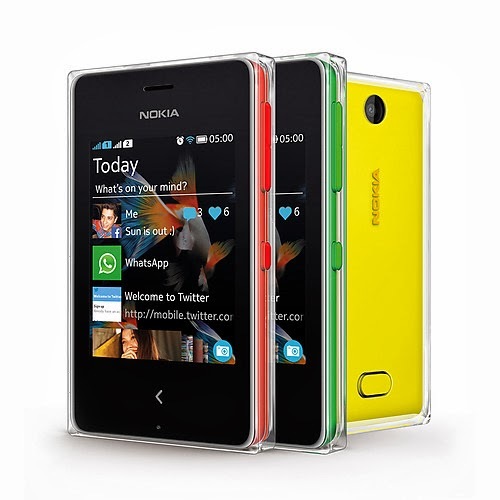 The main different from Nokia Asha 501 is Nokia Asha 500, 502 and 503 comes with ICY clear box that made the new Nokia Asha 500, 502 and 503 unique and makes comfort on your hands.